We want to finish this series with a few niceties that we've built for ourselves to improve our process of delivering valuable software to our clients. In the previous posts in this series, we've explored why we've switched to delivering front-end assets with Webpack and how we configure our Webpack builds. Here, we're going to cover how to integrate our Webpack builds into Django so that our site serves links to the newest version of our front-end assets. In the previous post, we introduced concepts around deploying front-end assets. If you haven't read it and are not knowledgeable in this area, we suggest you read it now. In this post, we'll describe the basic file structure of our project and dive into our Webpack configuration. 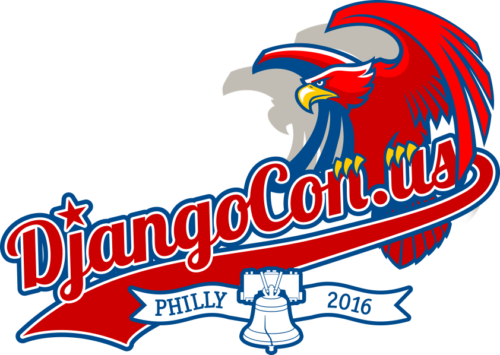 A few weeks ago I had the pleasure to present to DjangoCon US 2016 about how the technology team at Stratasan delivers front-end assets. We've honed this process over the course of a year and are happy with the flexibility and simplicity it allows us. We believe providing concrete examples taken from our codebase will benefit the community. You can find my slides here.